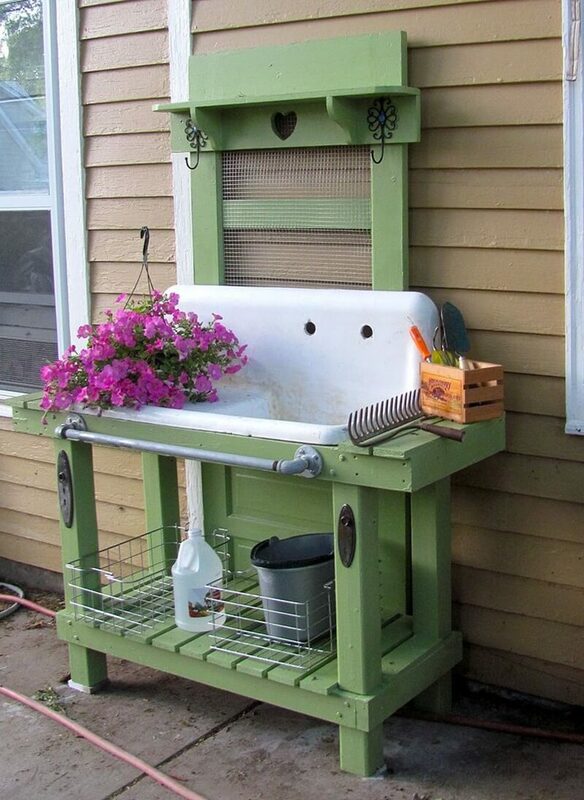 A flood of new attention has washed over both interior and exterior home design. 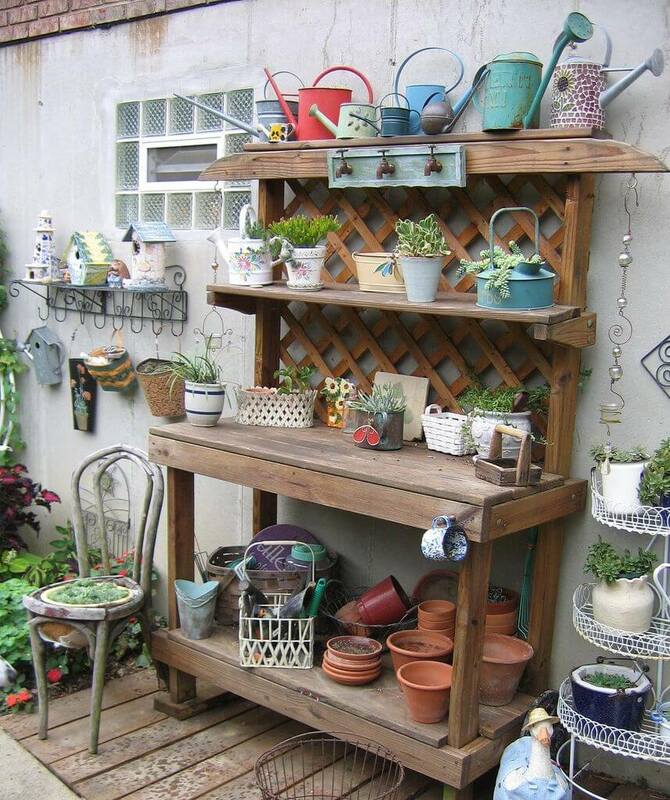 Ladies like you are having more fun decorating their homes than ever before. 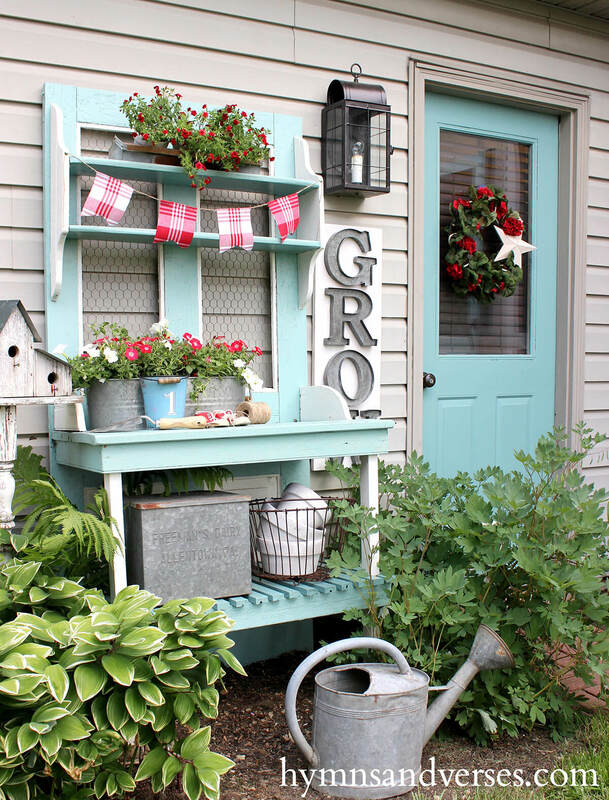 If you love crafting inside the home, then you’ve probably discovered that you also love beautifying your lawn. 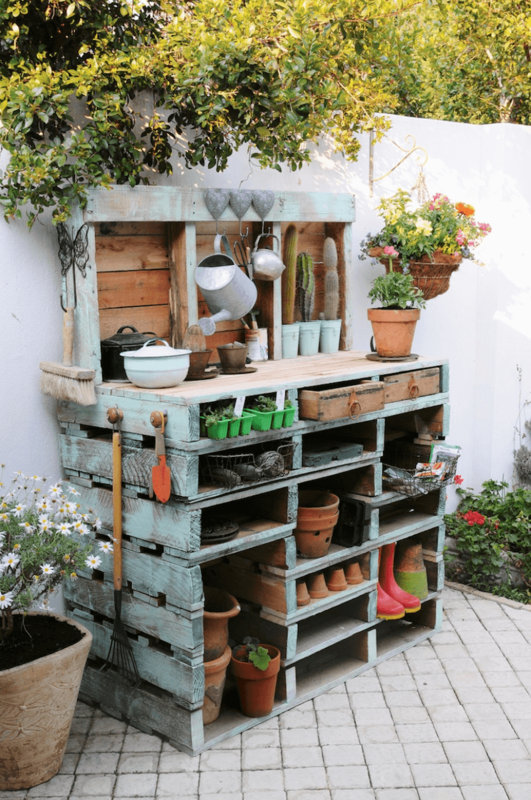 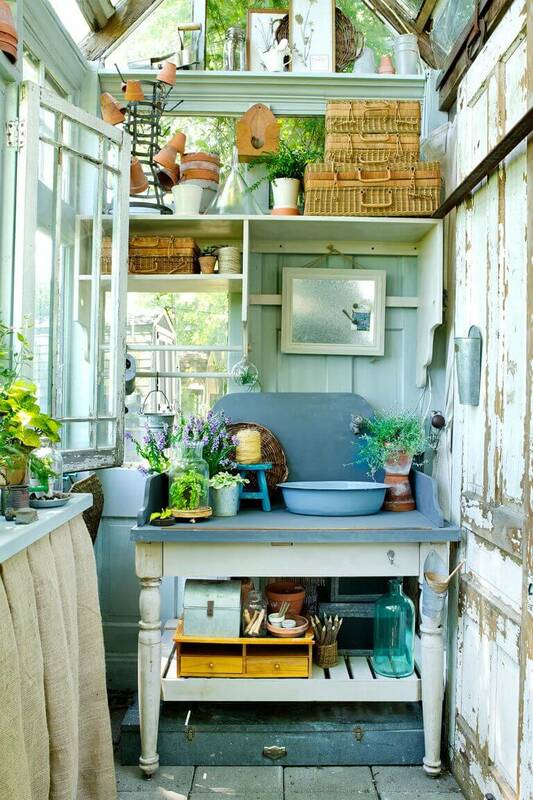 Every gardener needs a good workspace, which is why we’ve put together this awesome list of 27 pretty and practical potting bench ideas. 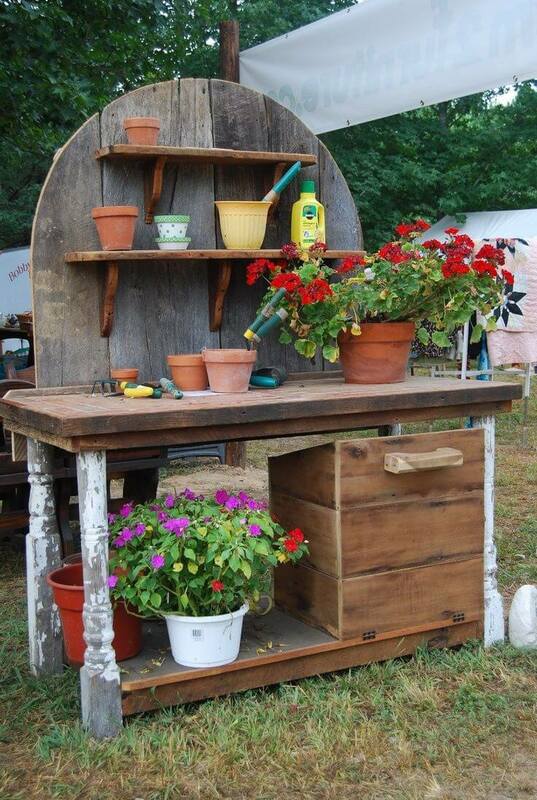 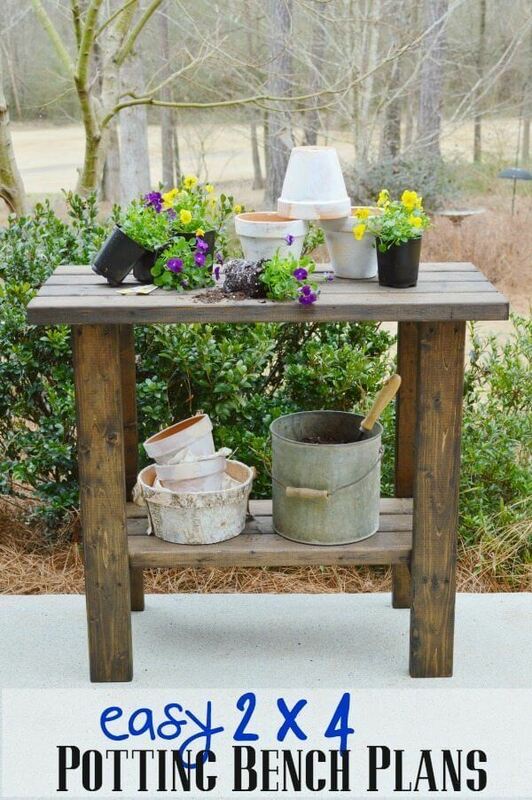 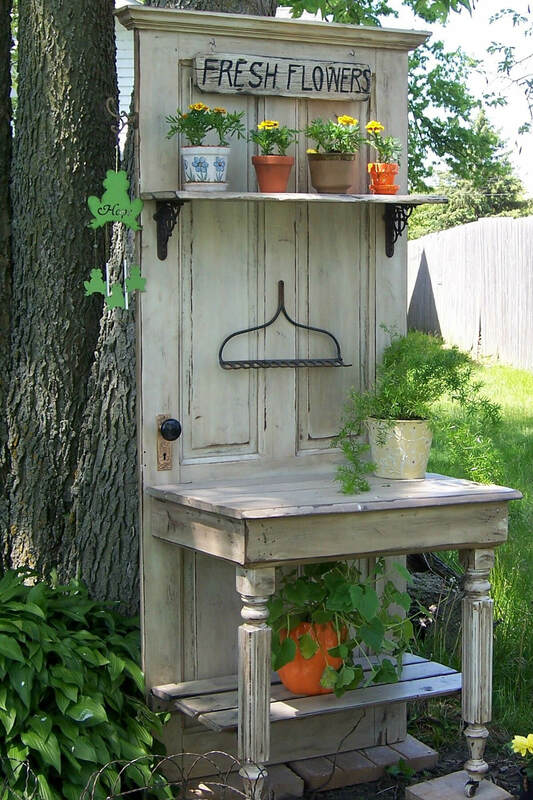 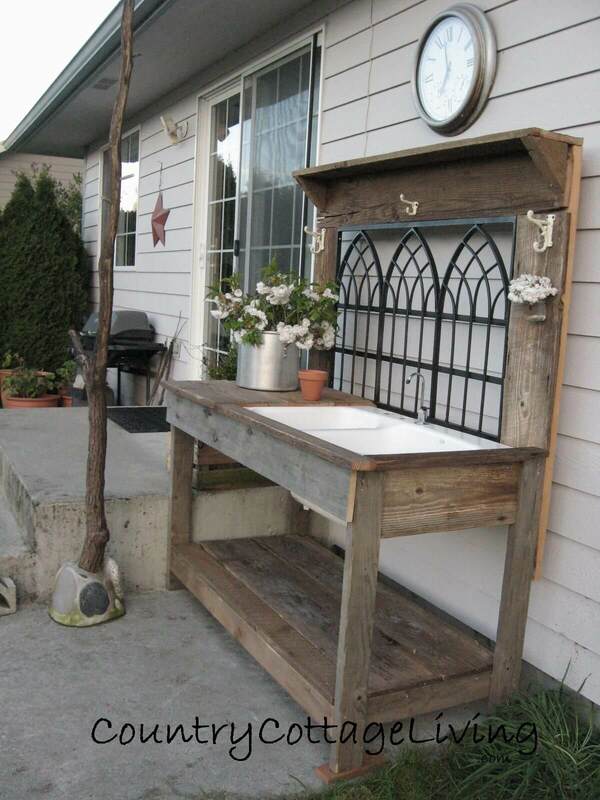 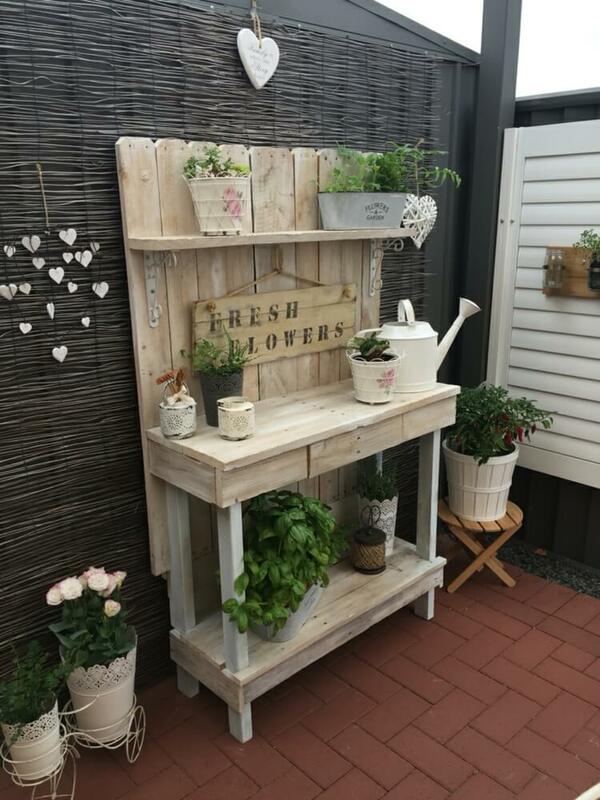 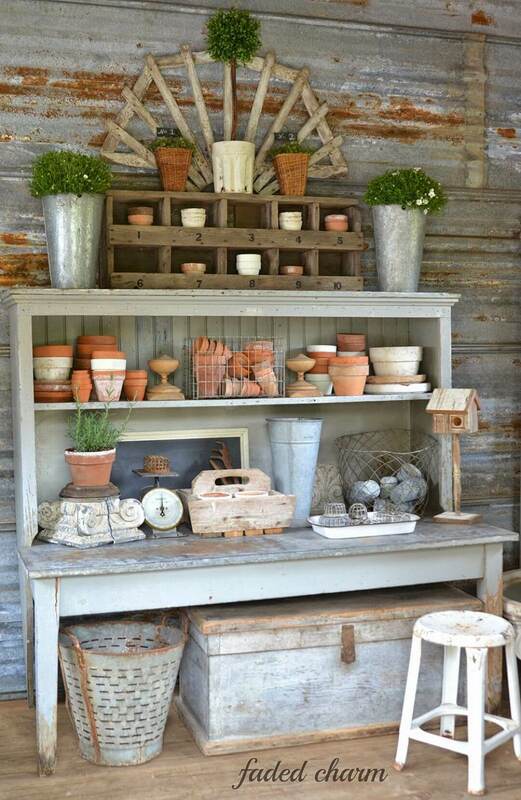 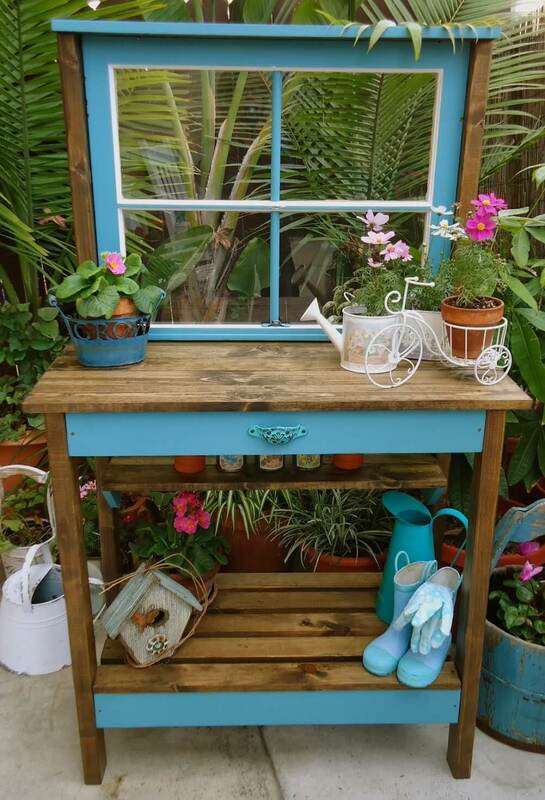 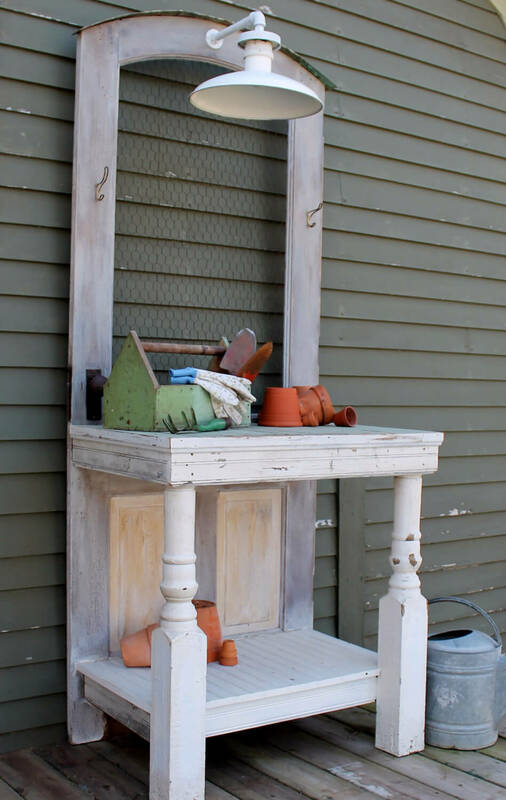 In the past, a potting bench was little more than a simple, narrow table pushed off to one side of your home, garage, or porch. 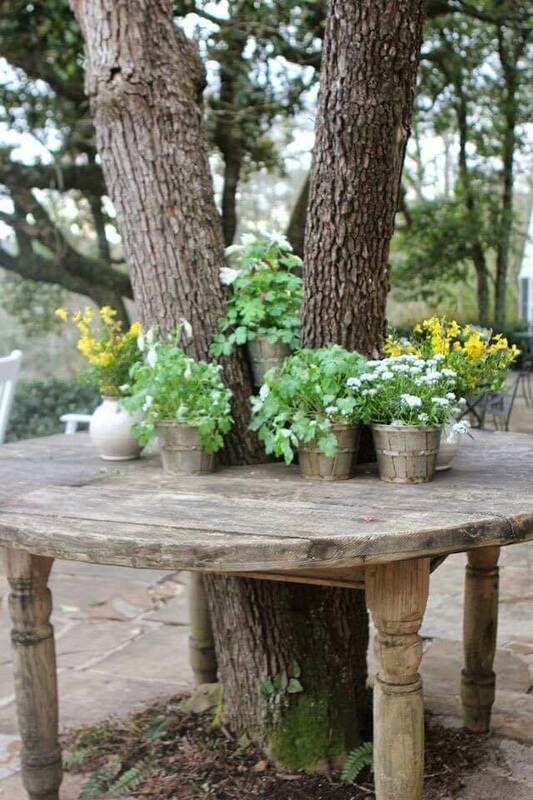 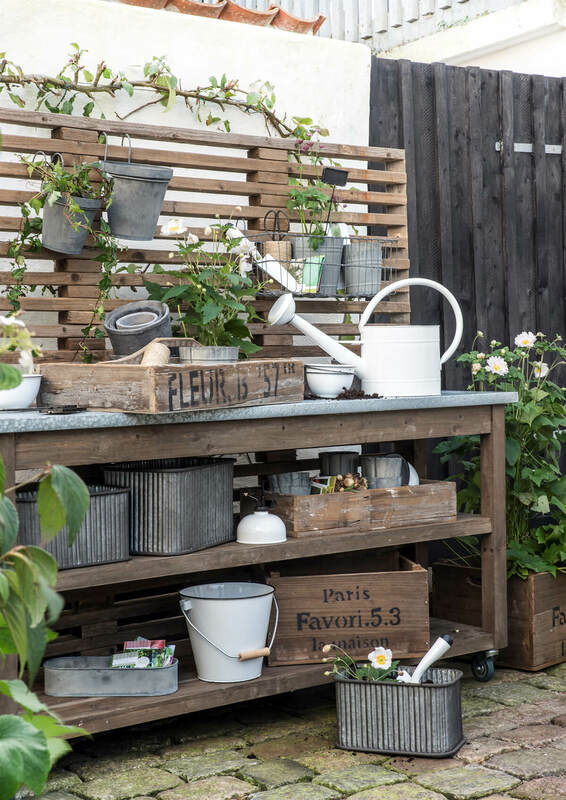 While a table is still the ideal surface for potting, avid gardeners are finding lots of fun new ways to add some personality to these utilitarian tables. 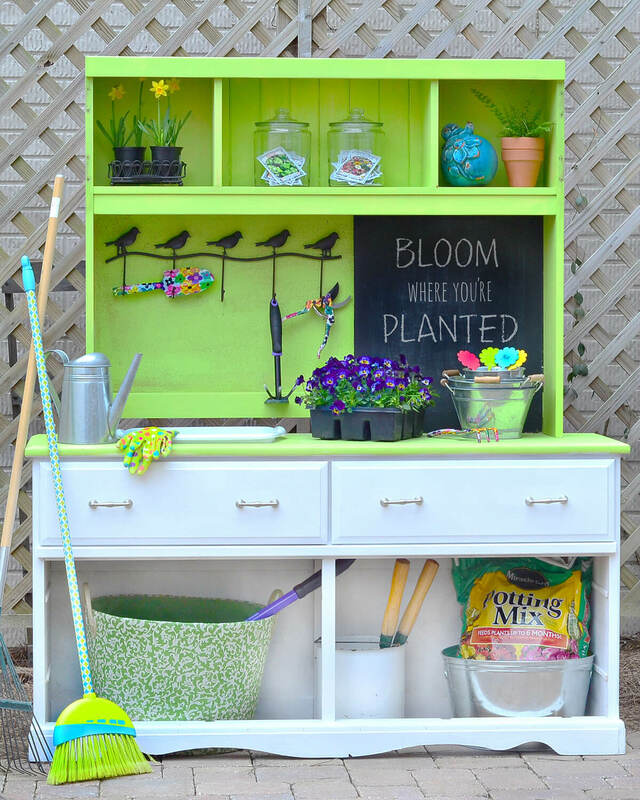 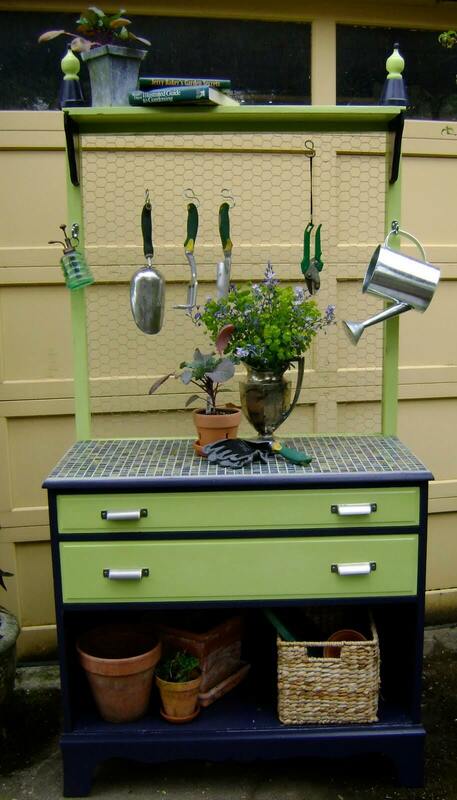 Repurposed furniture, bright finishes, and whimsical accessories are just a few ways you can make your potting bench feel fresh. 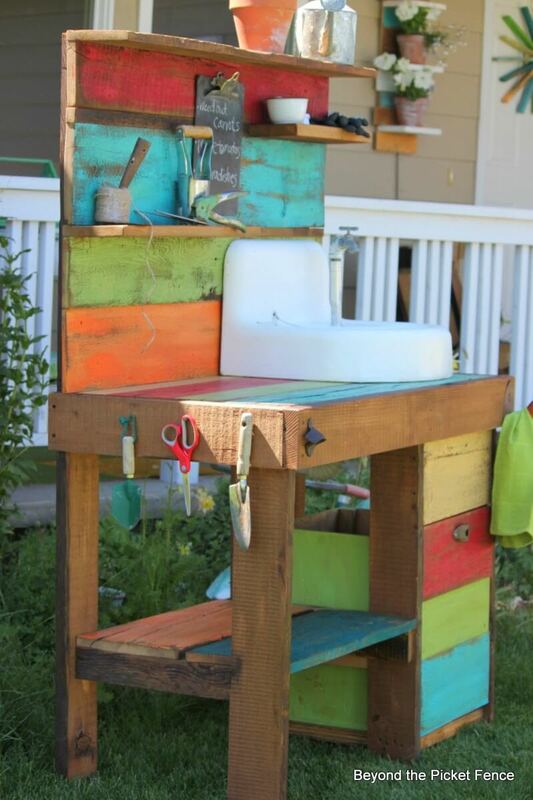 Many people have discovered that they’re happier and more productive at work when they’re comfortable at their desks. 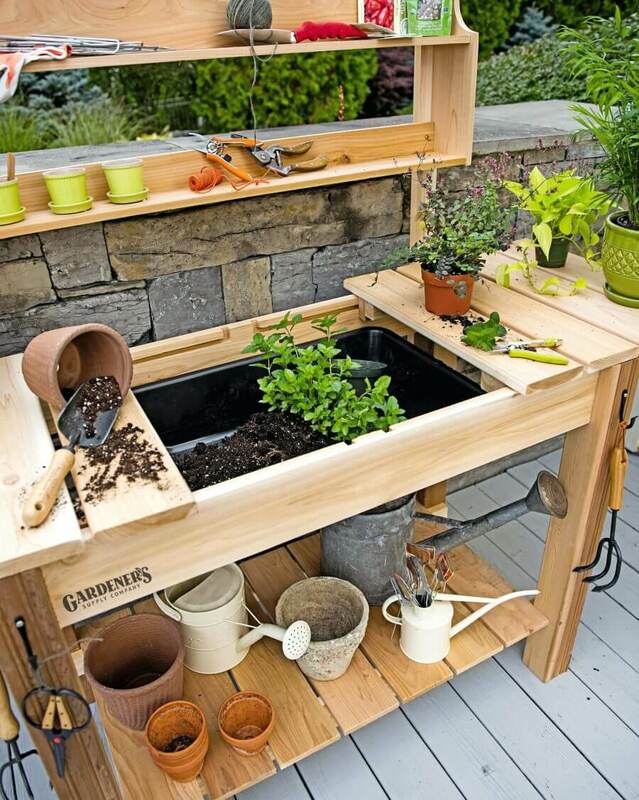 It stands to reason then that you’ll be happier and more productive working on your garden if you love your potting bench. 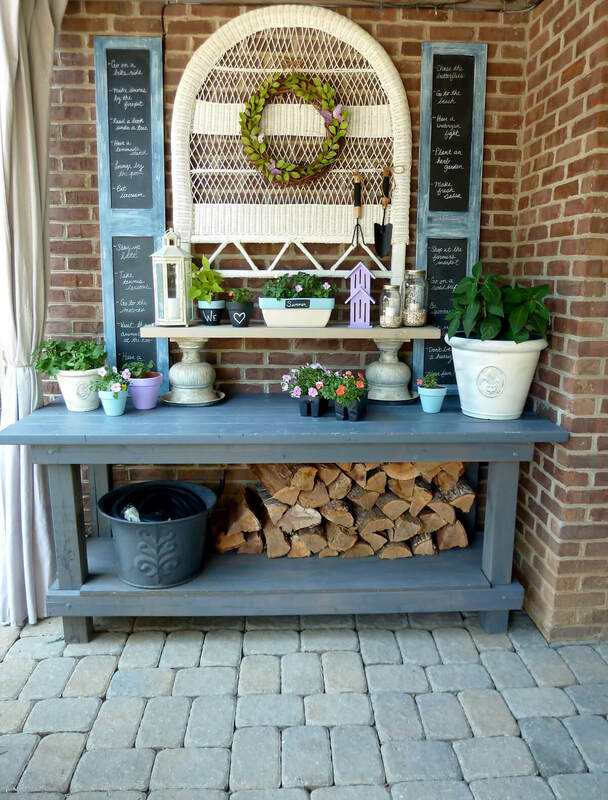 Our gallery offers over two dozen ways to make this crucial space feel more welcoming and efficient. 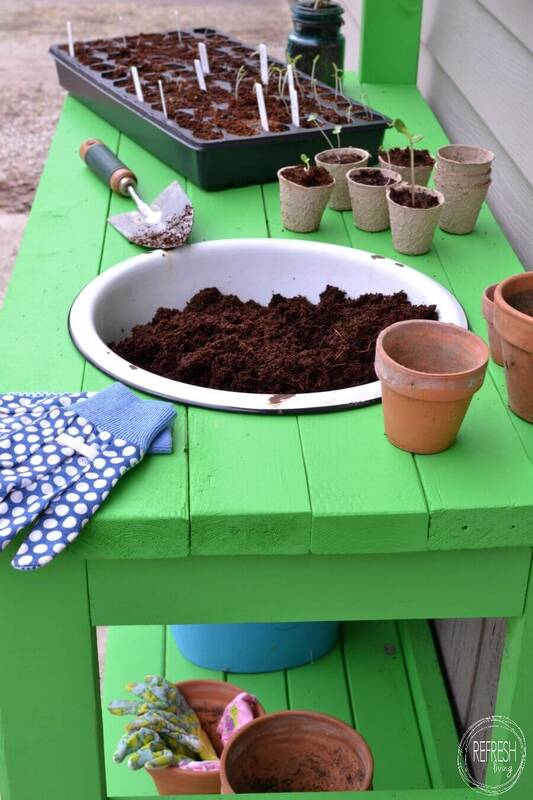 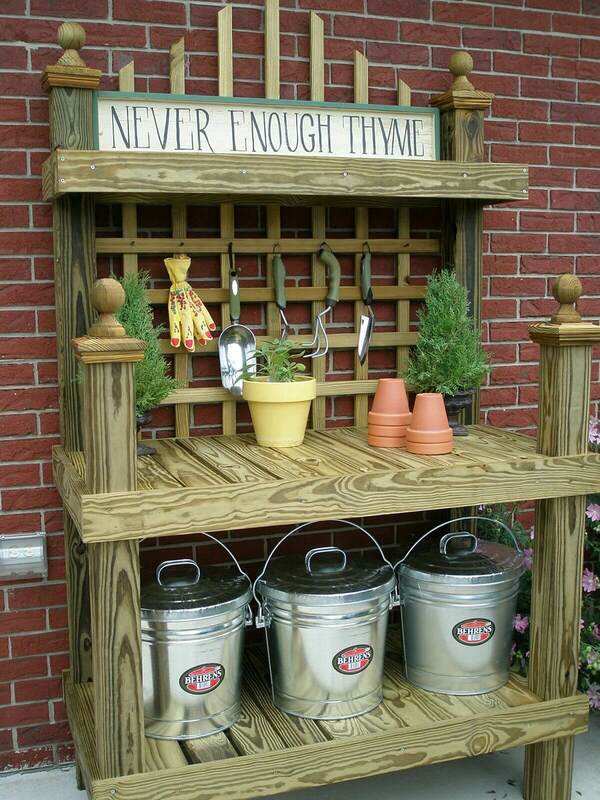 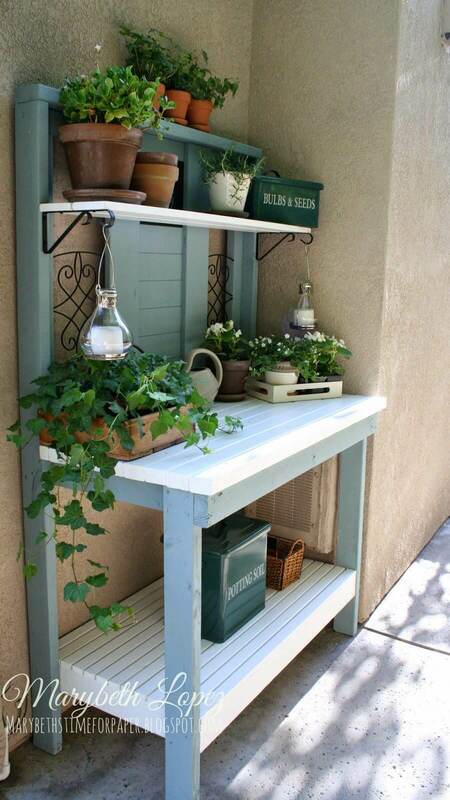 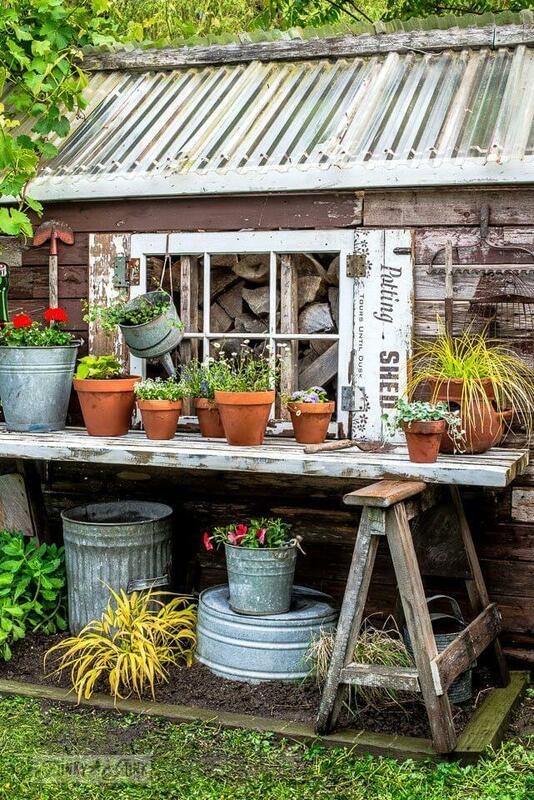 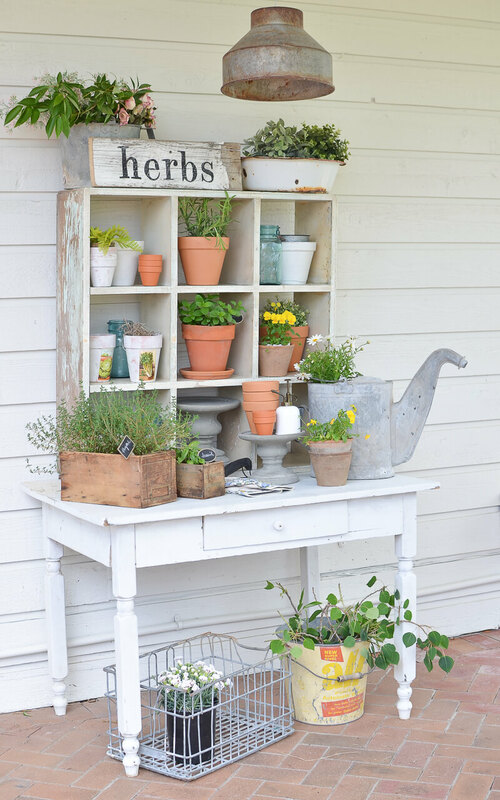 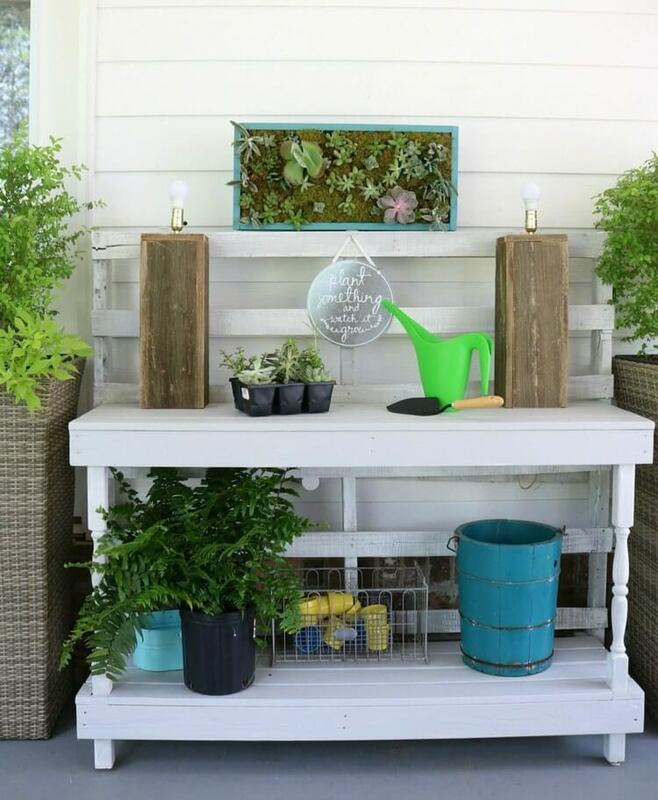 Read on for this season’s best potting bench ideas.